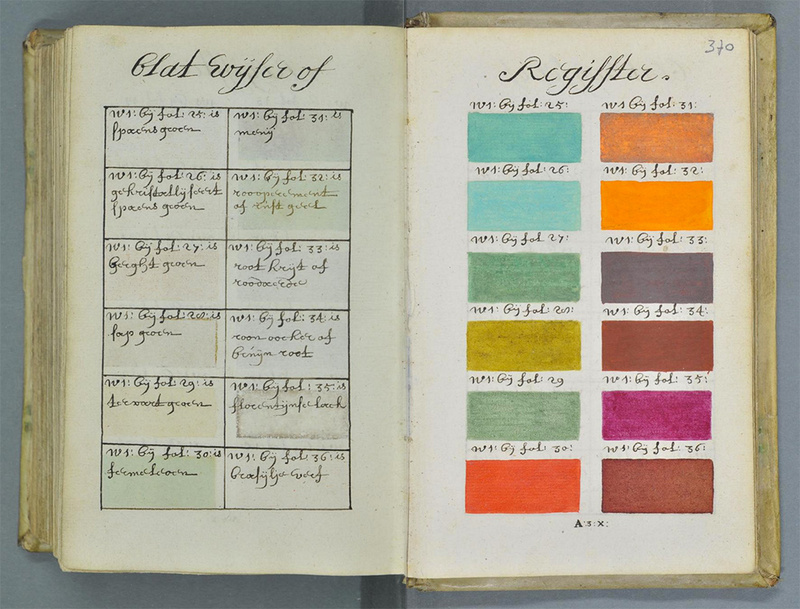 Once upon a time—even before there existed a system called Pantone—artists were obsessed with categorizing color. 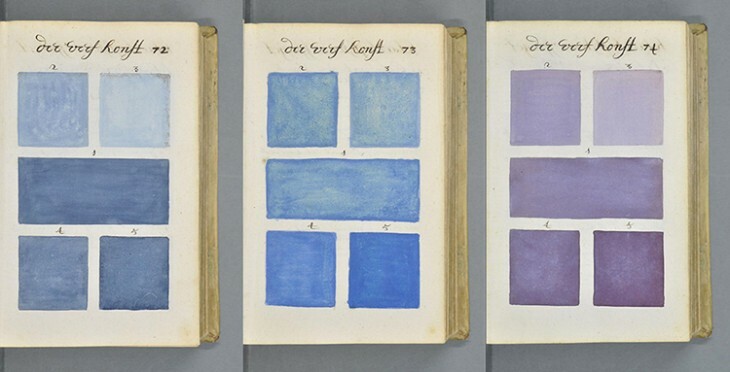 So much so that in 1692, one artist named A. Boogert—about whom not much seems to be known—undertook the task of writing a book on how to mix watercolors. Written in Dutch, the book now lives at Bibliothèque Méjanes in Aix-en-Provence, France. 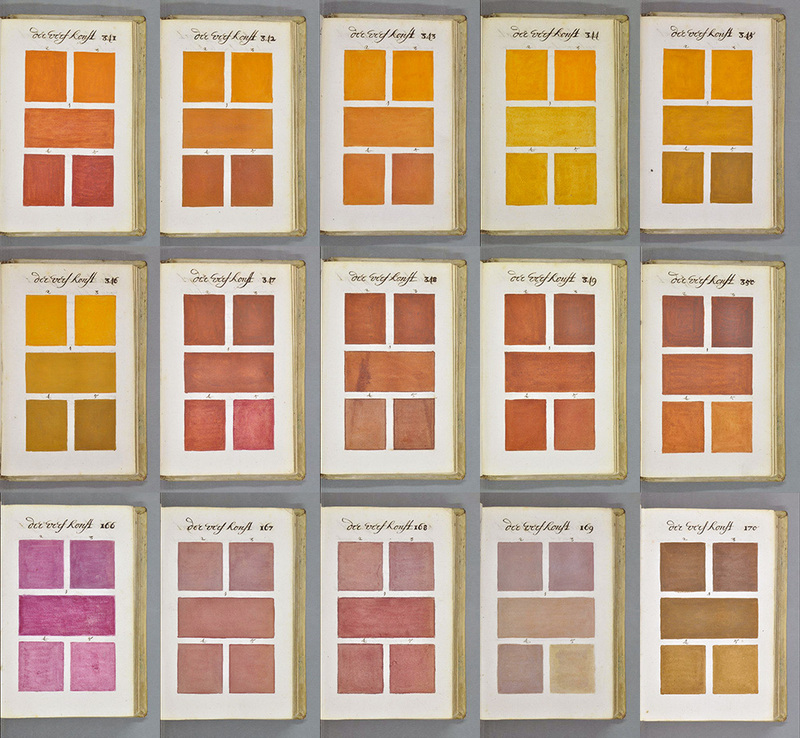 Listed under the title, Traité des couleurs servant à la peinture à l’eau, the book runs some 800 handwritten and painted pages containing every available watercolor pigment and combination, at three dilution levels. The book’s record contains additional tidbits suggesting some relationship with the textile trade and the Dutch East India Company. What’s fascinating to modern-day observers is that the hundreds of pages of hand-mixed color swatches are highly reminiscent of the now-popular Pantone Color Guide, first published in 1963—but without the fan books, obviously. This colorful magnum opus can now be viewed in its entirety in high resolution.